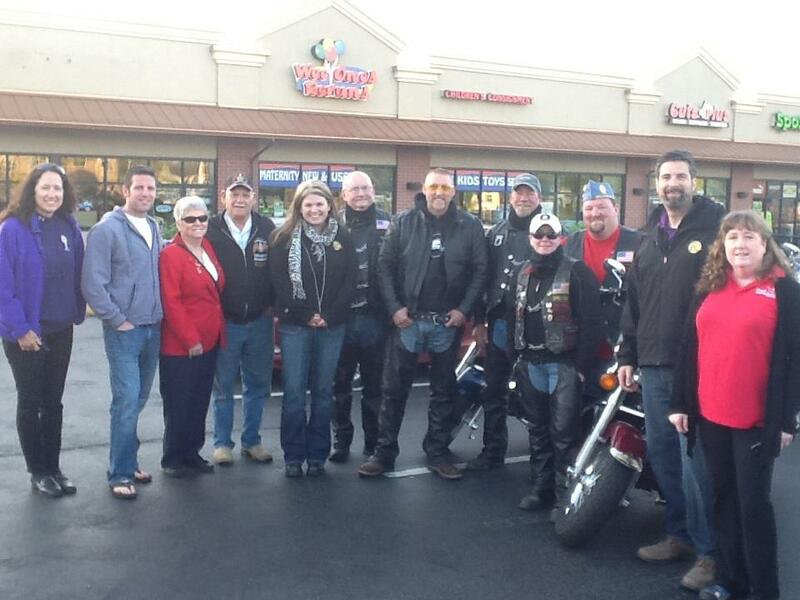 In May of 2013, The Legion Riders, along with the Sons of the American Legion (SAL) and the American Legion – donated a combined $2000 toward Royal Family Kids Camp during Kafe 104.1’s “Drive by Giving” fund raising campaign this morning! The Legion Riders and the SAL will be fund raising through the Fall and into the Spring again this year – with the hopes of exceeding last years donation! Keep your eye out for our fund raising events!